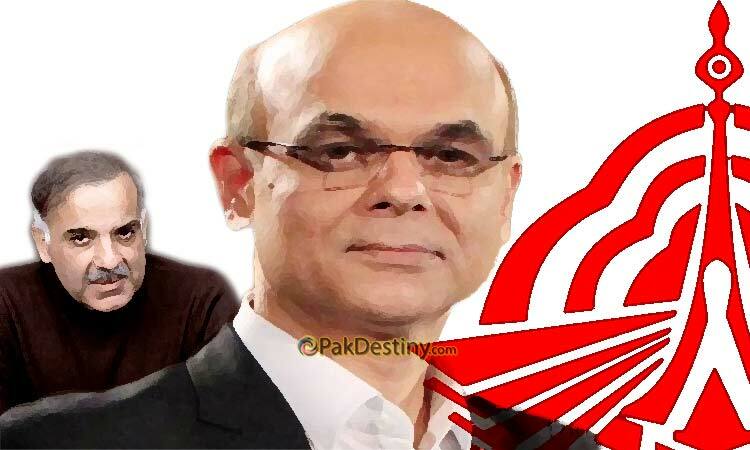 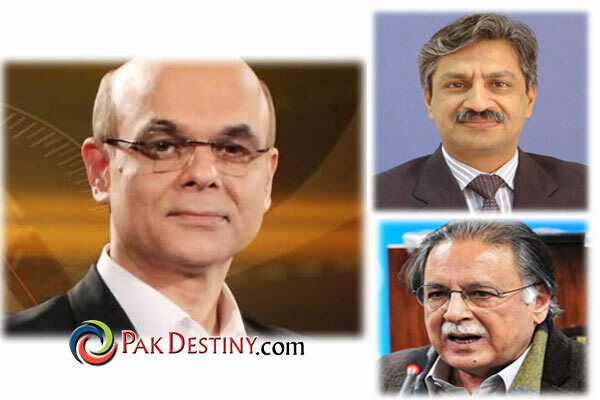 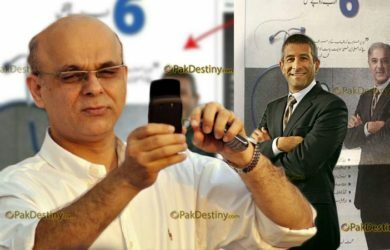 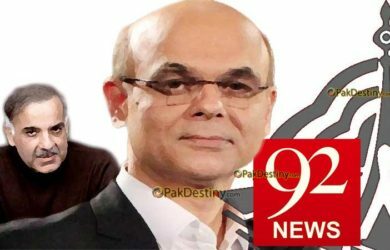 By Iram Salim (Pakdestiny.com ) Why outgoing PTV Managing Director Muhammad Malick is ‘fired’? 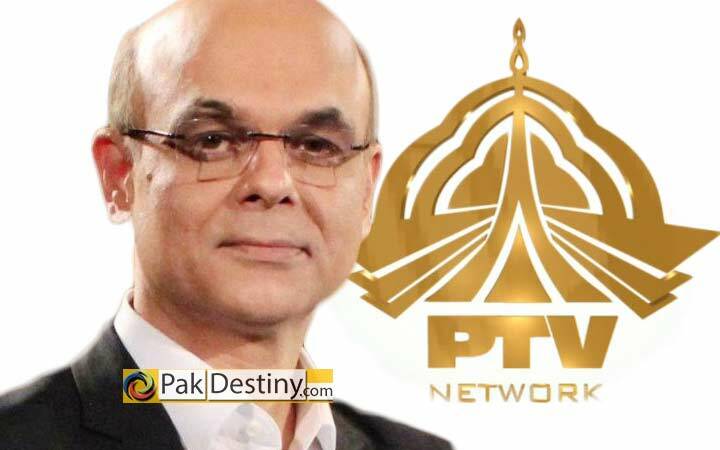 His two years contract couldn’t be renewed despite Pervaiz Rashid’s best efforts. 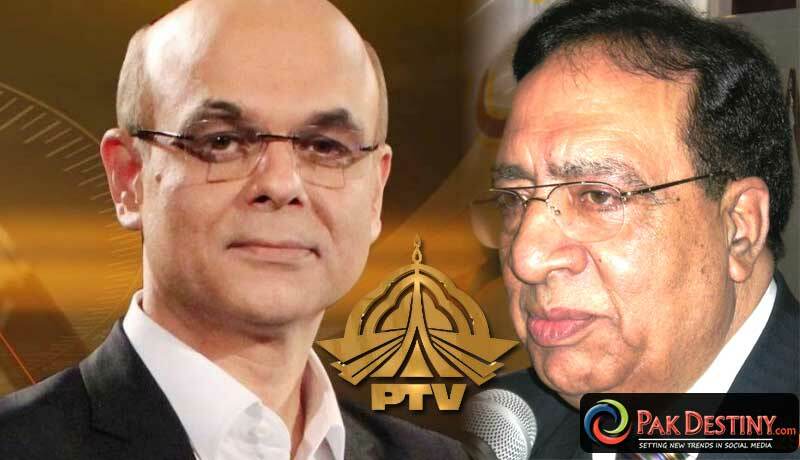 By Iram Salim Islamabad (Pakdestiny.com) Writer Ata ul Haq Qasmi who is known ‘darbari’ of the Sharif family is trying get the post of PTV managing director.